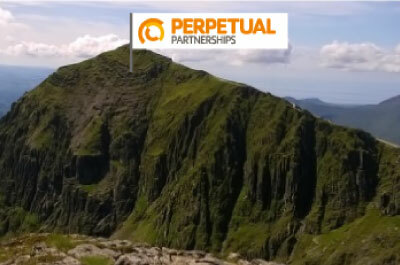 the team at PERPETUAL are going to climb Mount Snowdon to raise money for Macmillan Cancer Support. As the highest mountain in Wales and England, Snowdon stands at 1085m and overlooks the village of Llanberis. Upon reaching the summit we’ll be rewarded with amazing views of Snowdonia, Anglesey, Pembrokeshire and Ireland (weather permitting!). To reward ourselves for the effort and help soothe our aches and pains, we’ll head to the pub for a few beers afterwards. So, if anyone can offer any sound advice to a bunch of rookies on how we should prepare ourselves it would be gratefully accepted! And if you feel like supporting our cause you can donate here Just Giving – PEP vs Snowdon fundraising page. You can find more information on the wonderful charity Macmillan Macmillan Cancer Support. NextPEP vs Snowdon – We did it!